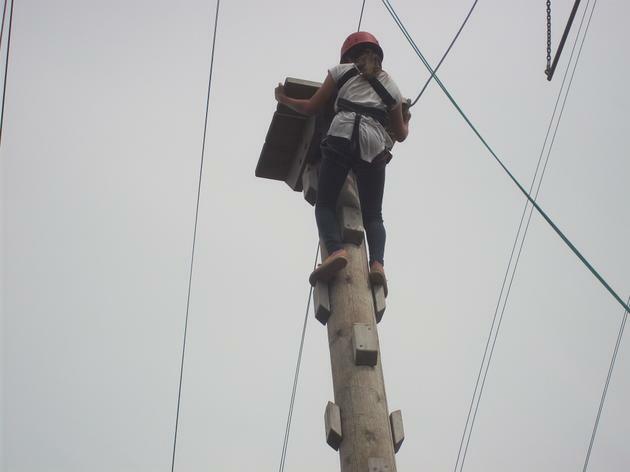 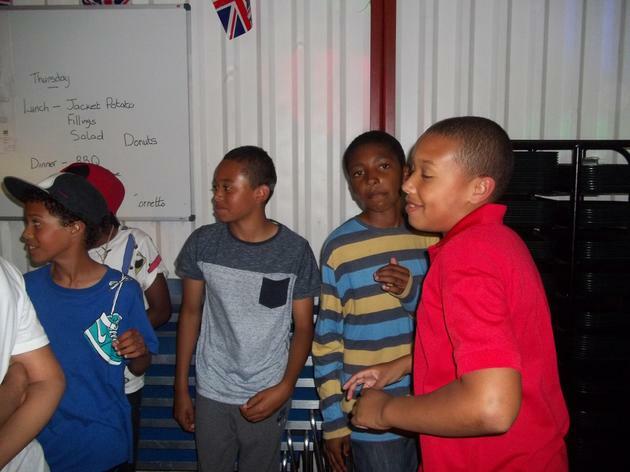 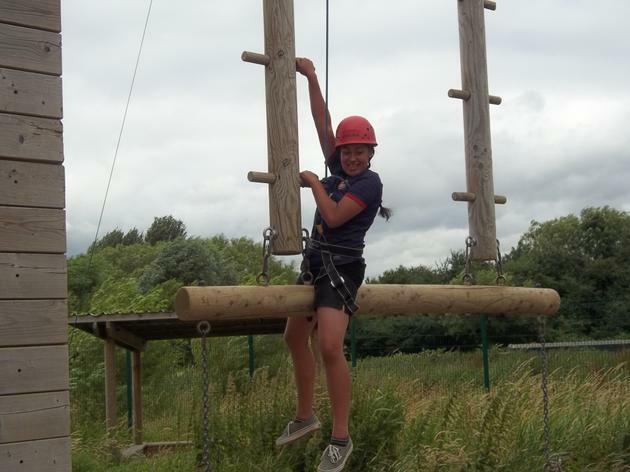 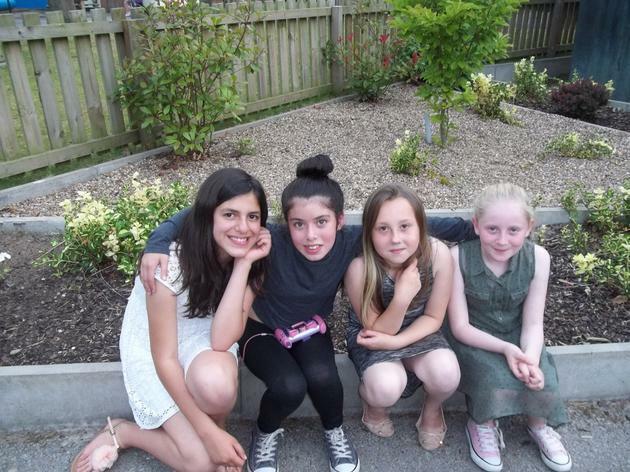 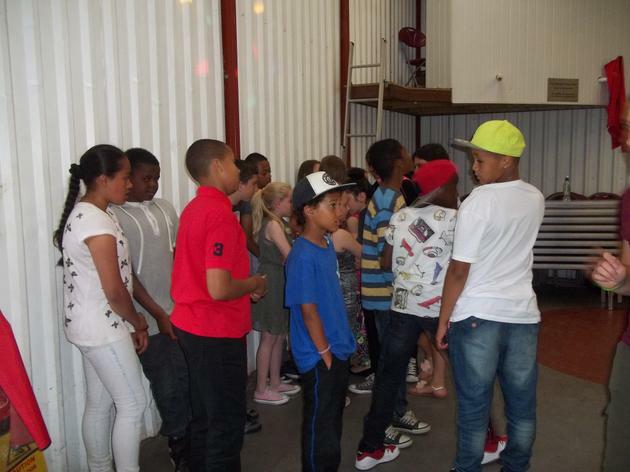 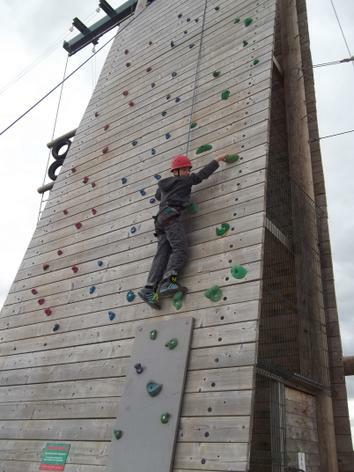 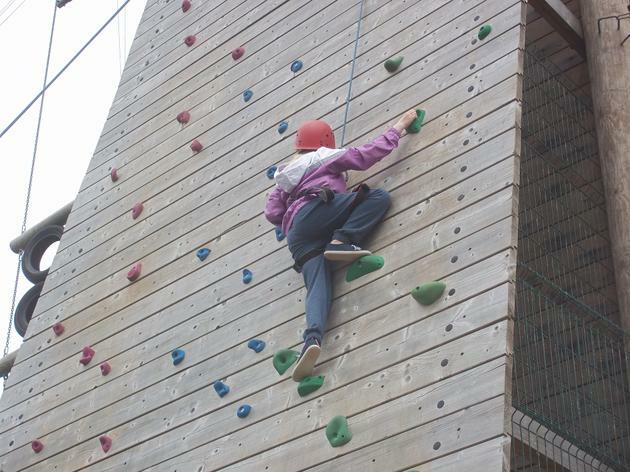 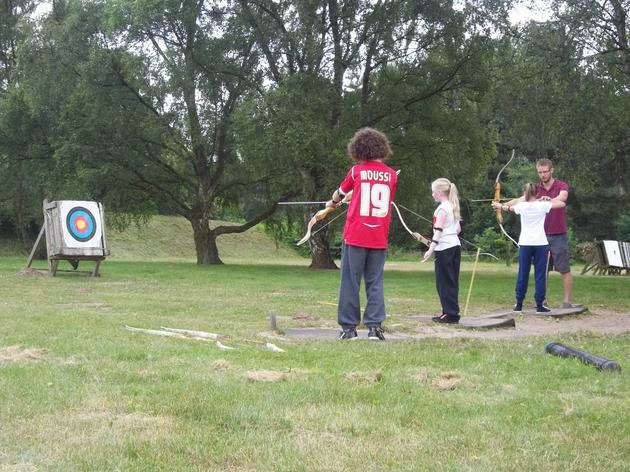 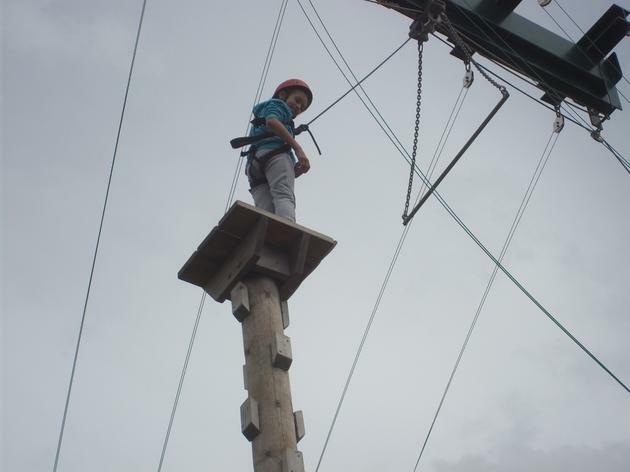 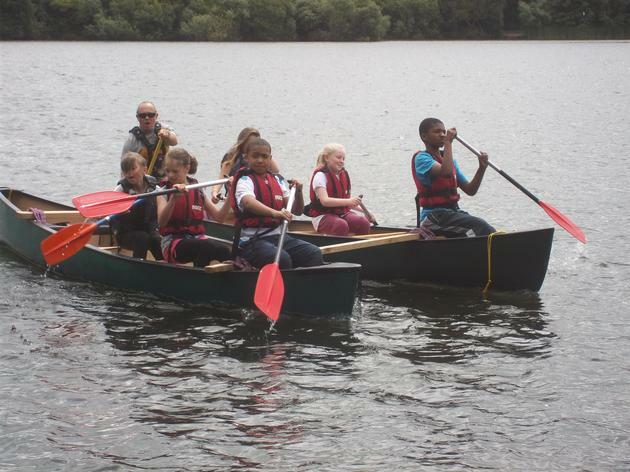 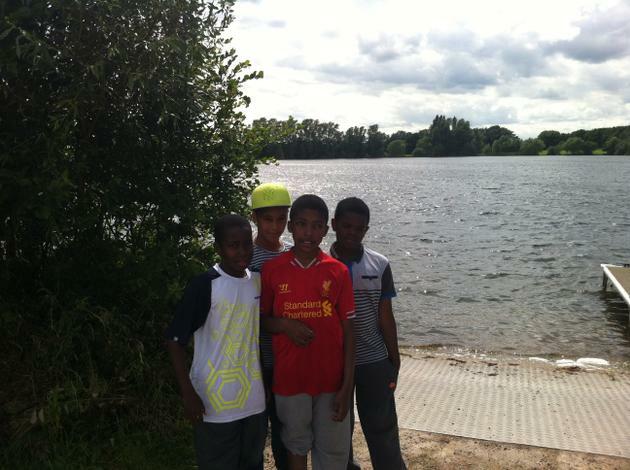 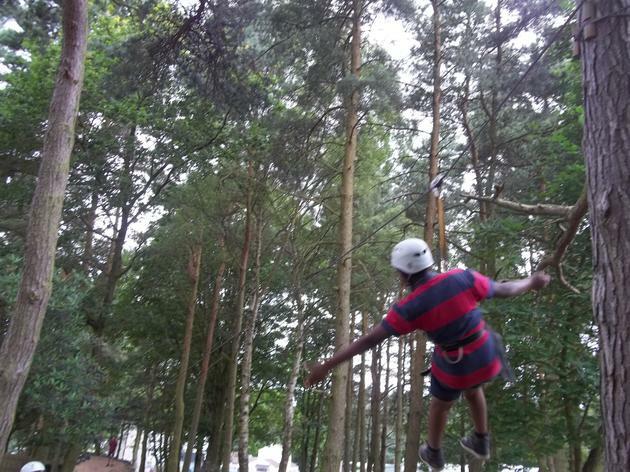 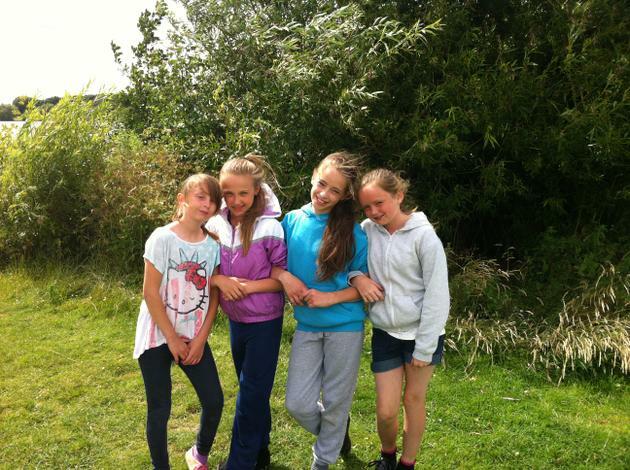 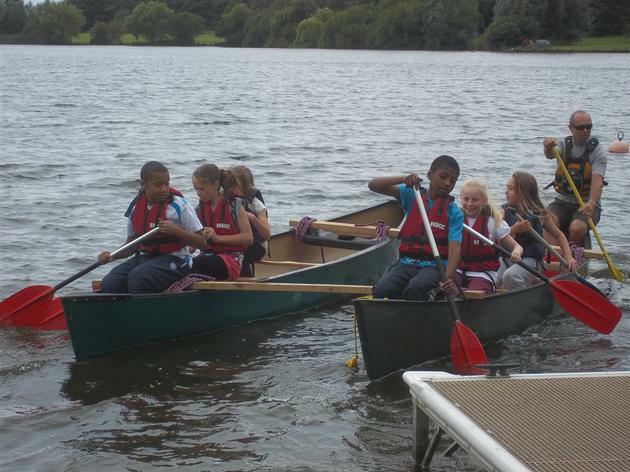 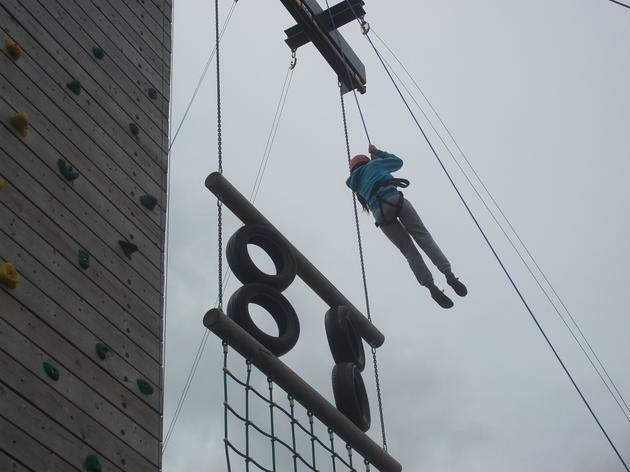 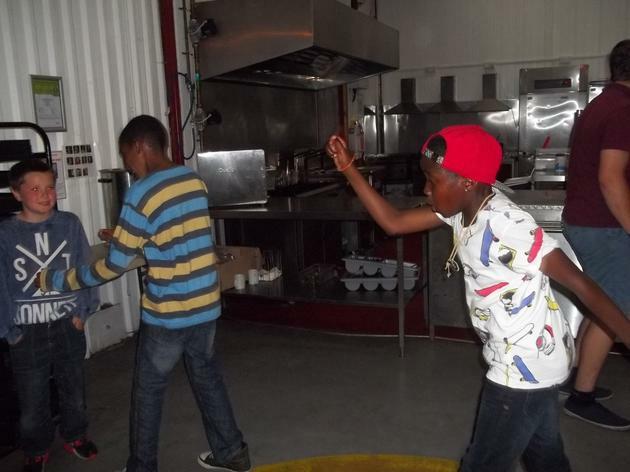 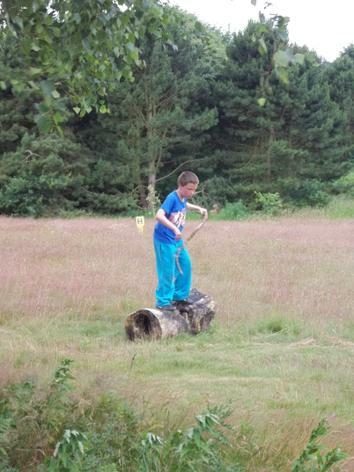 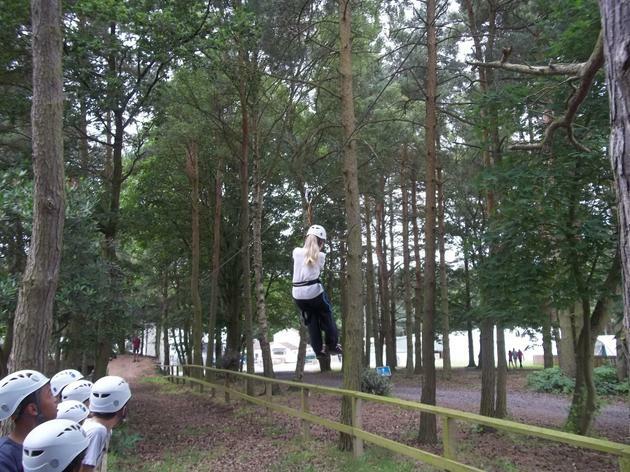 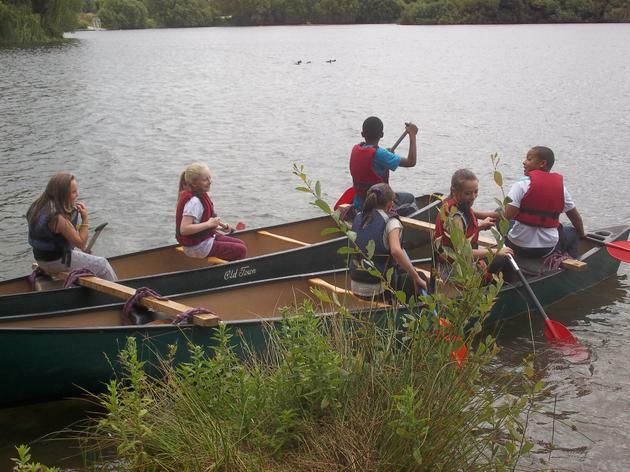 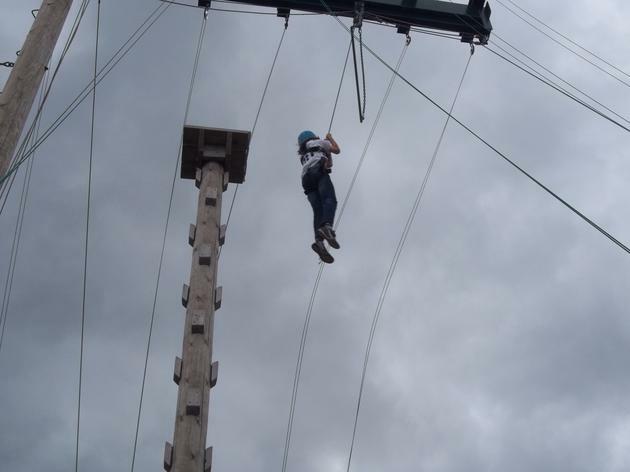 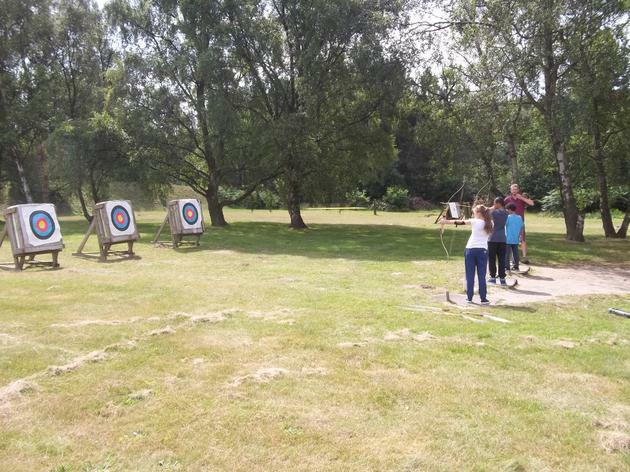 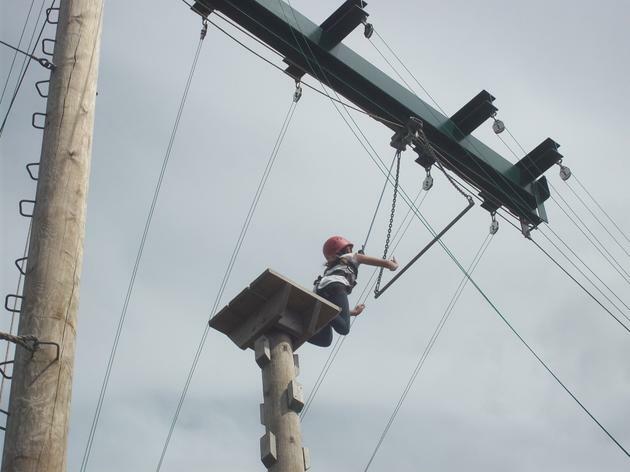 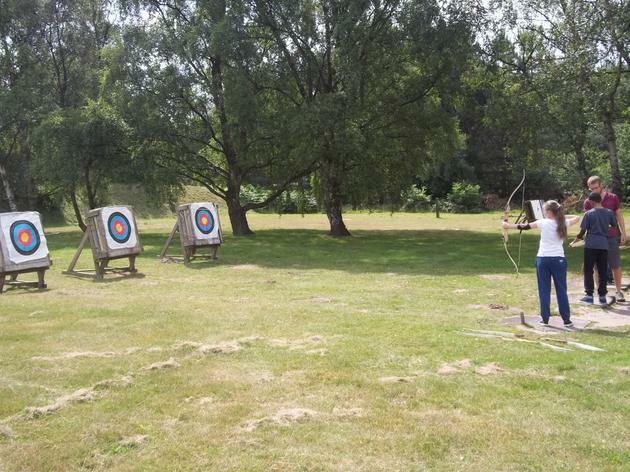 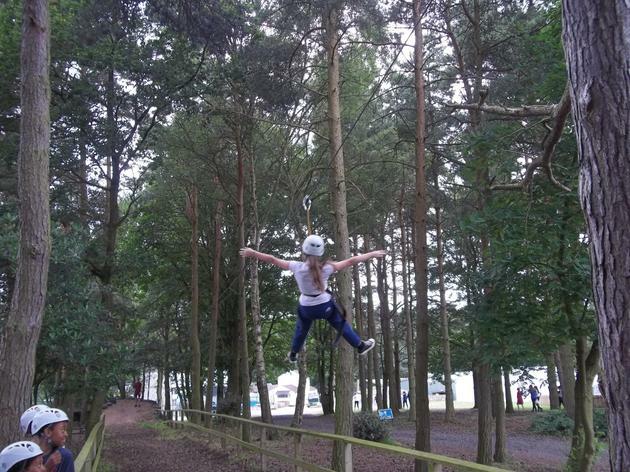 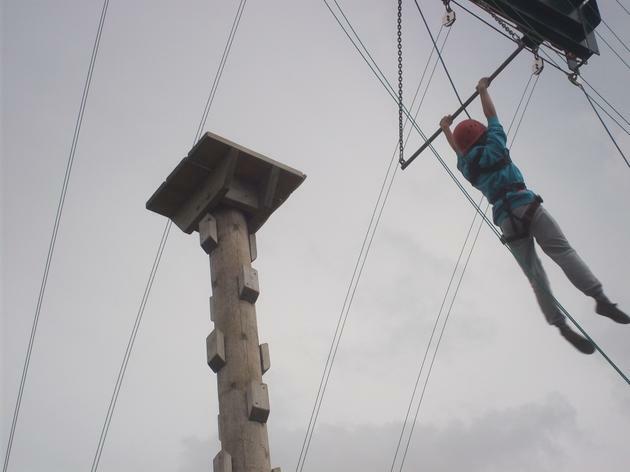 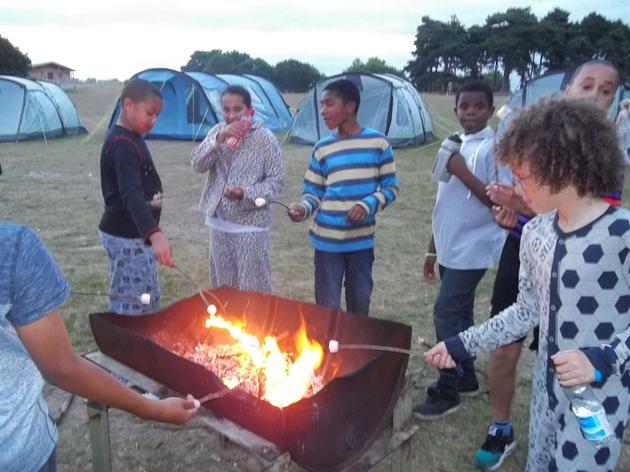 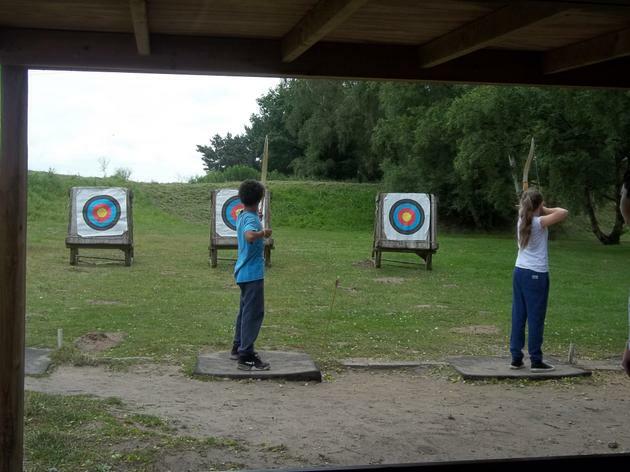 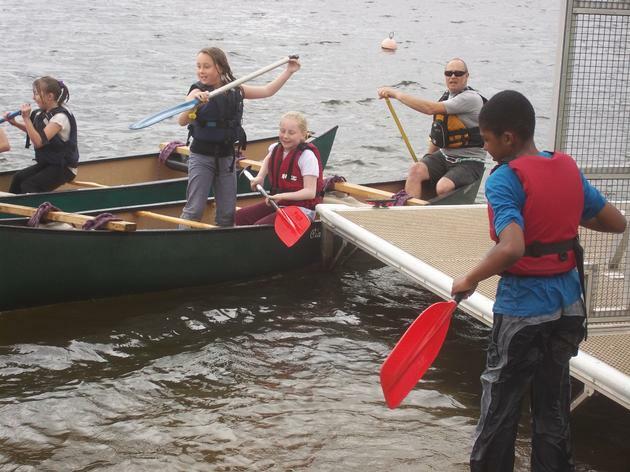 The year 6s had a fantastic time on their residential to Walesby Forest from 3rd-4th July. 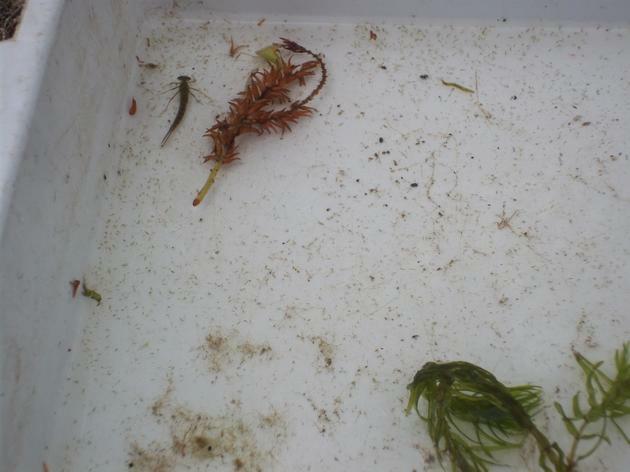 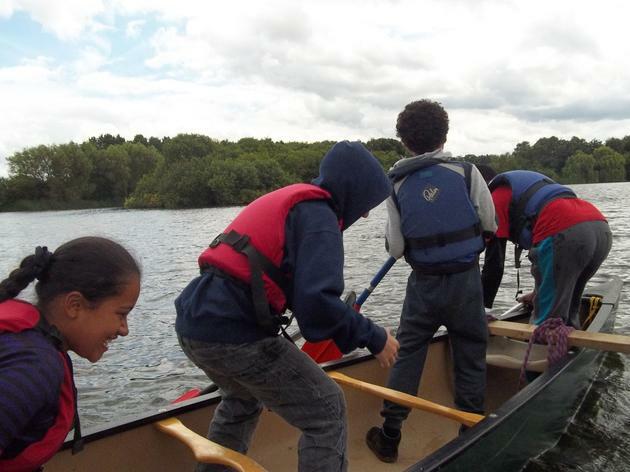 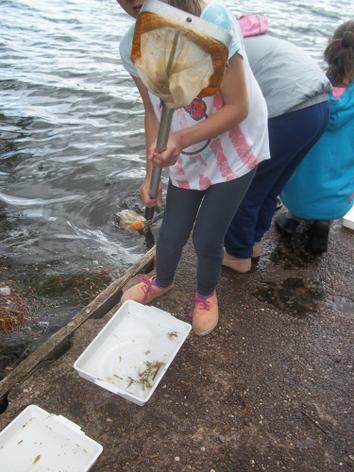 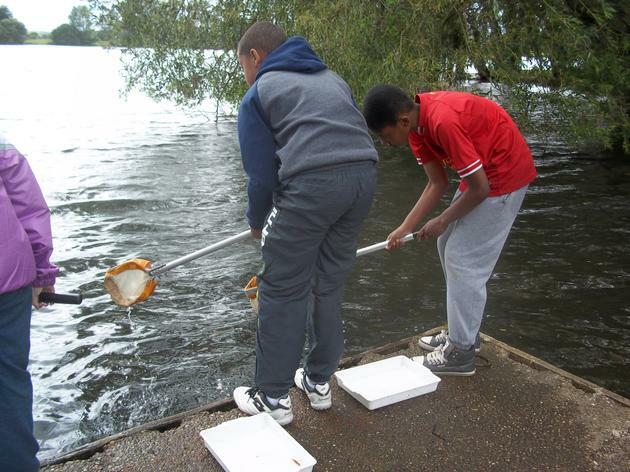 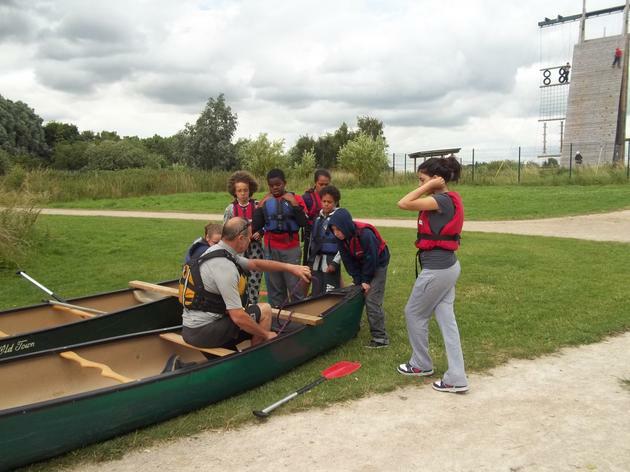 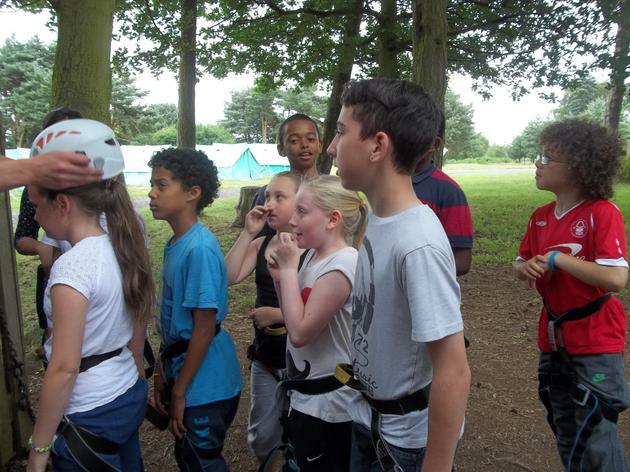 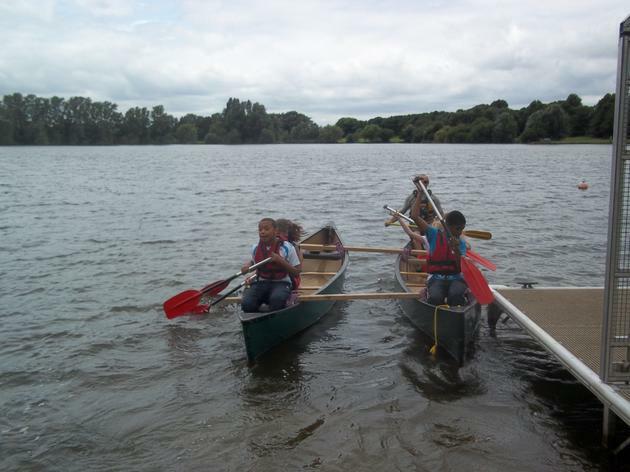 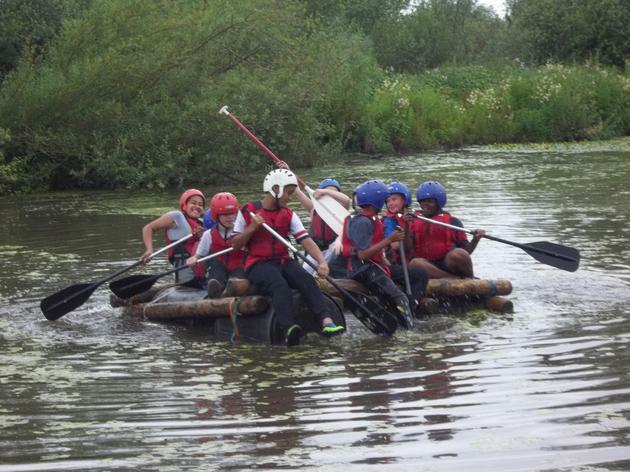 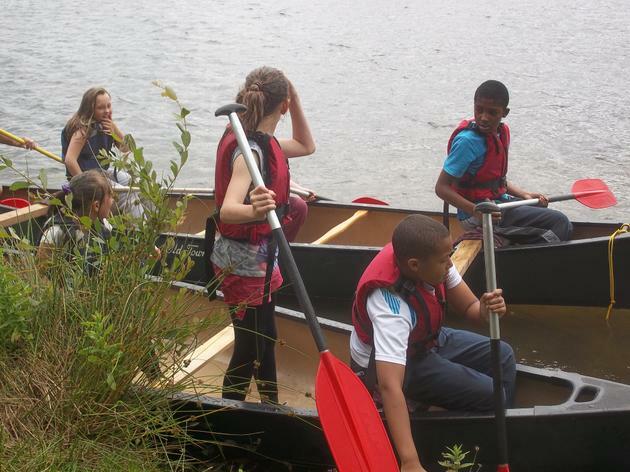 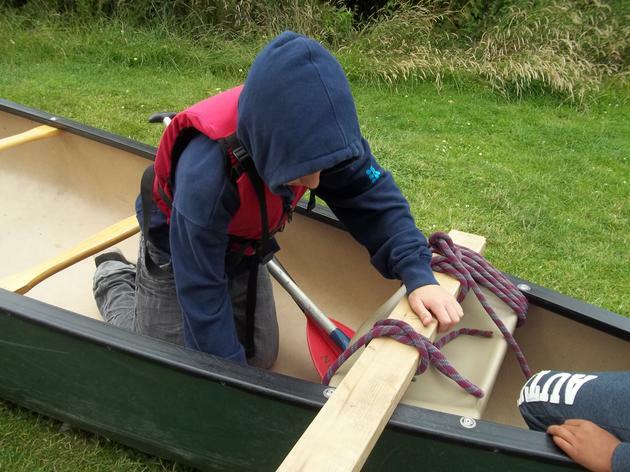 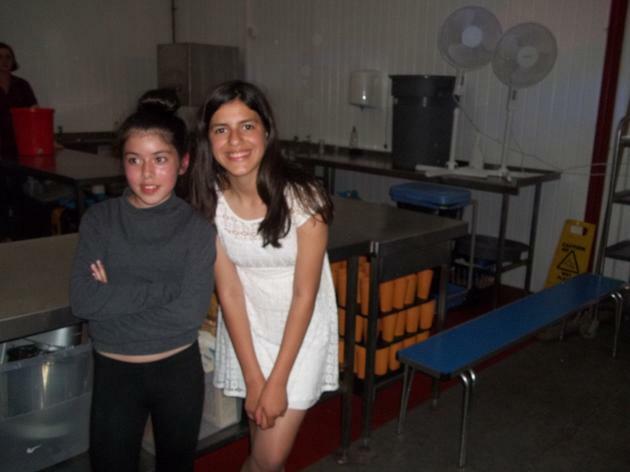 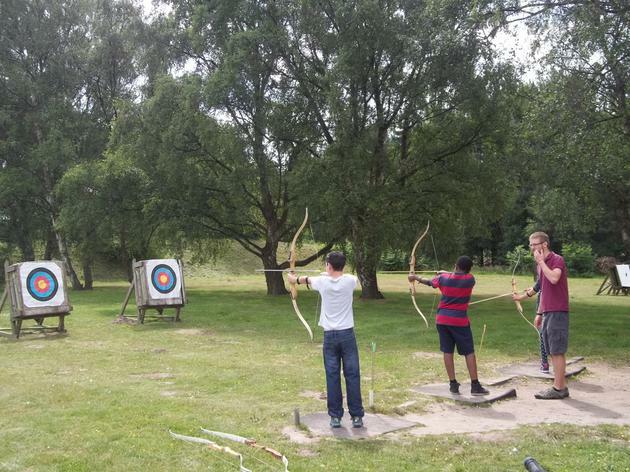 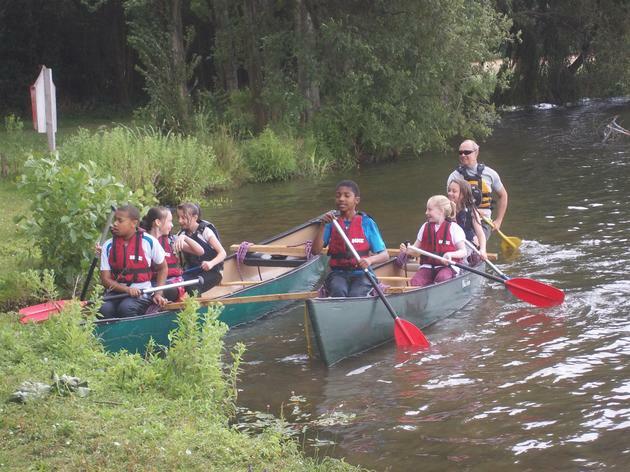 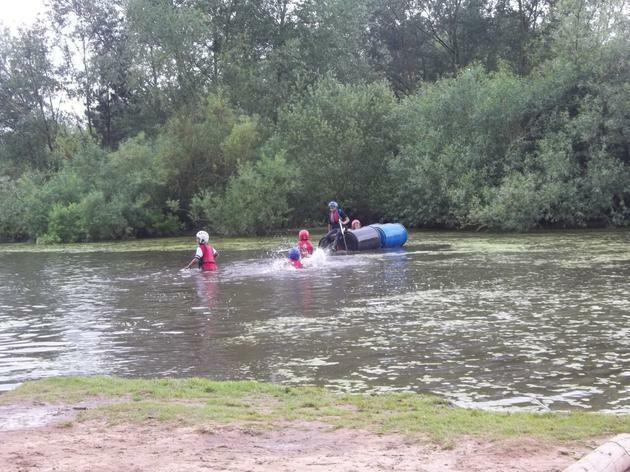 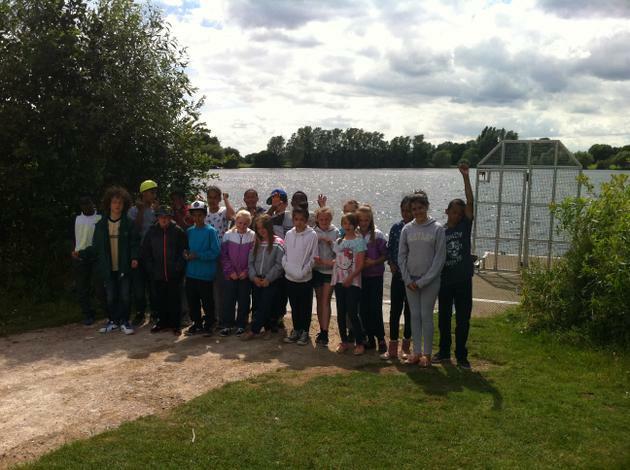 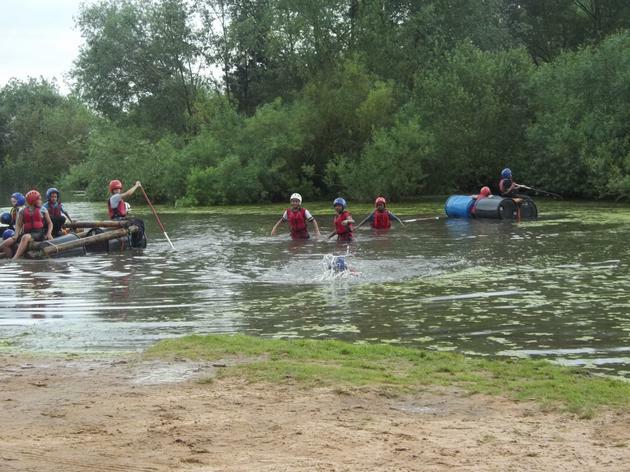 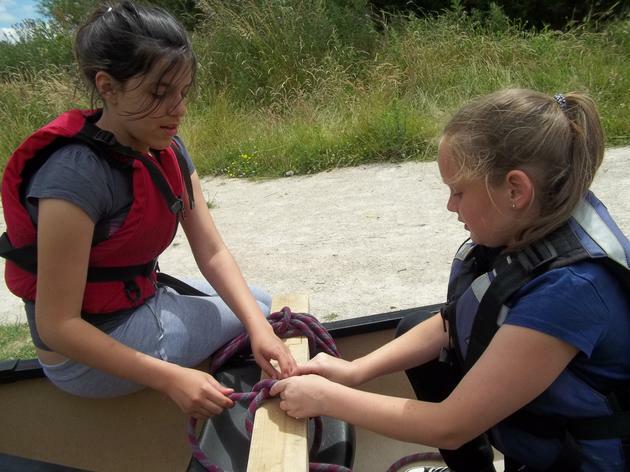 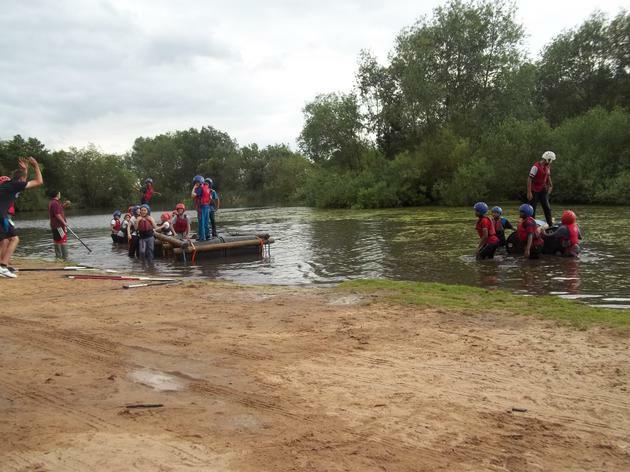 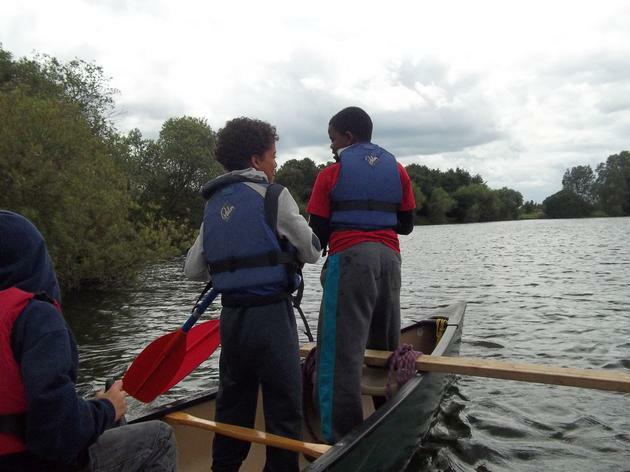 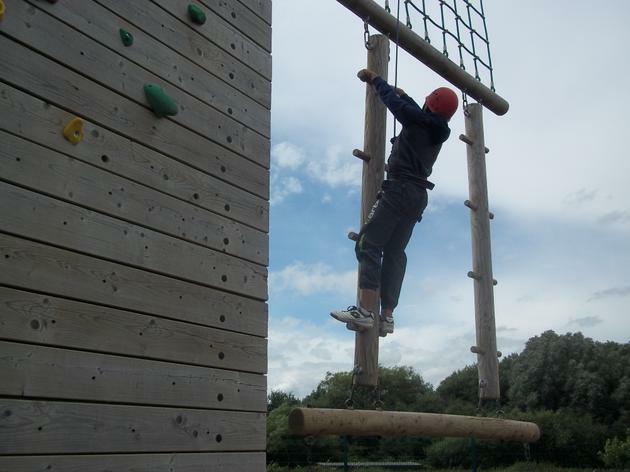 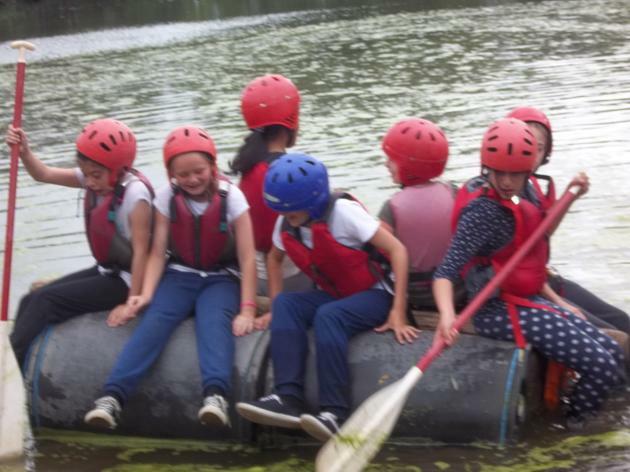 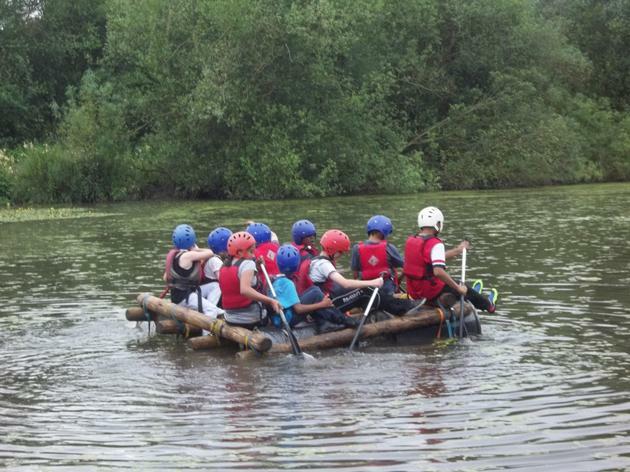 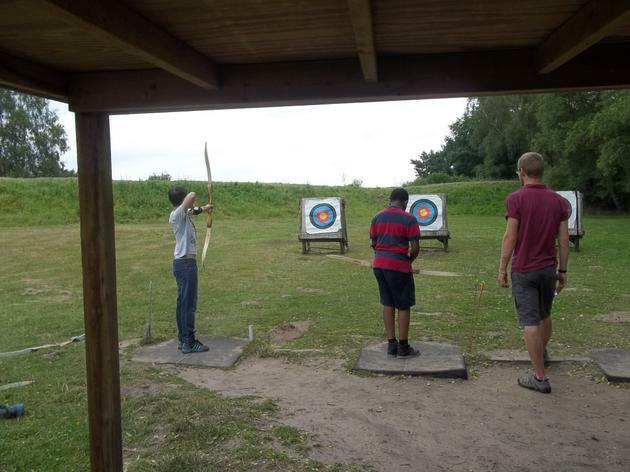 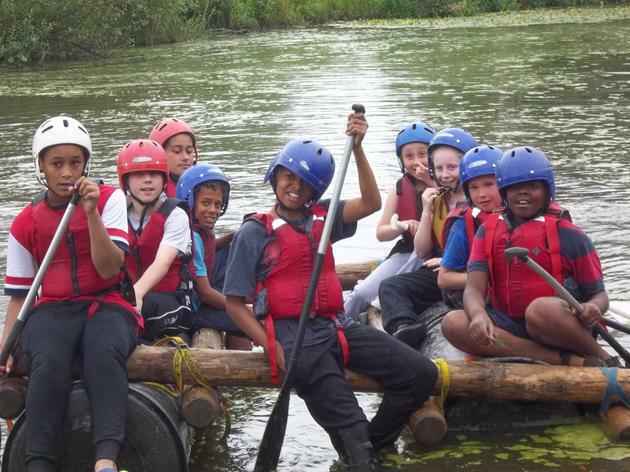 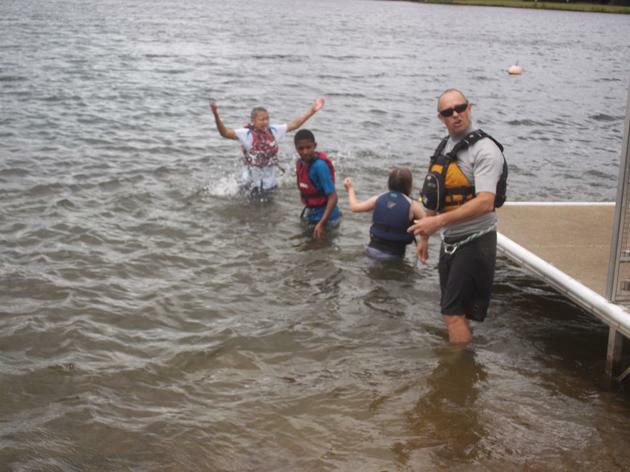 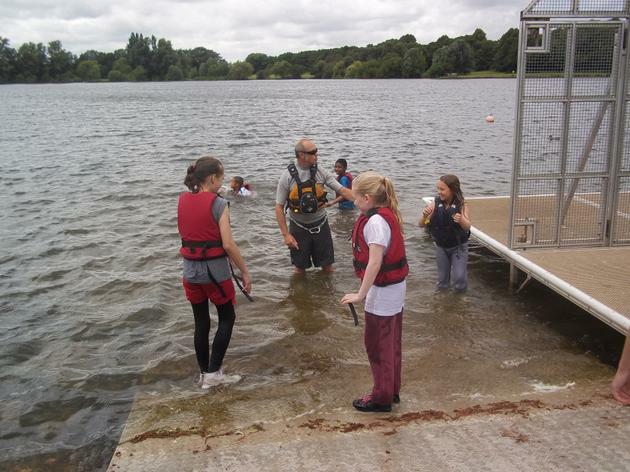 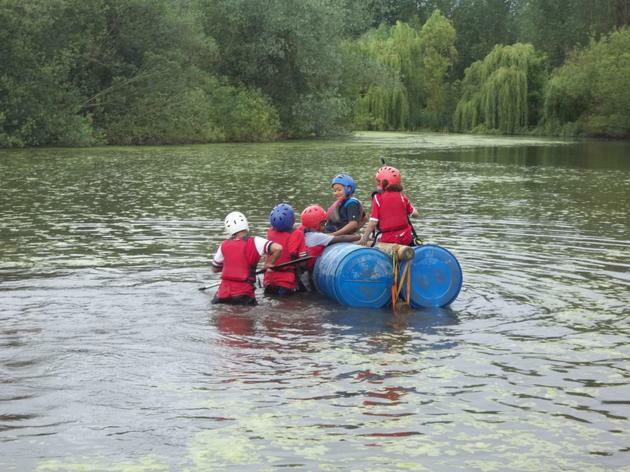 The children took part in a whole range of activities including rafting, archery, pond dipping and climbing. 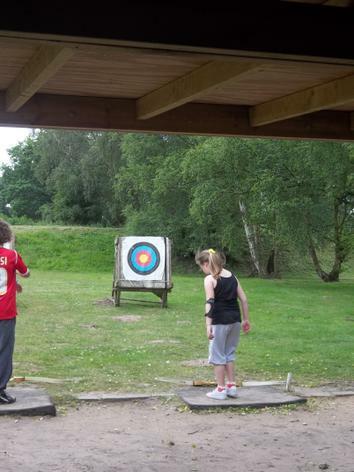 We had lots of fun and laughs along the way and the children's behaviour was a credit to Robin Hood. 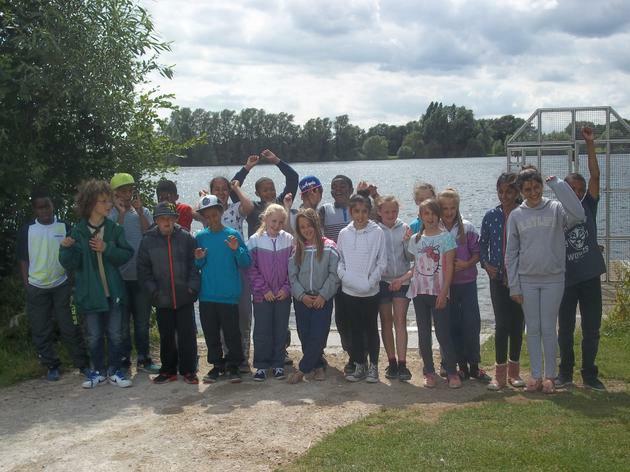 Thank you to all involved for making it a thoroughly enjoyable trip for both children and adults who went!